California has the 2nd highest number of horses in the country. During the last USDA survey completed in 2012, they recorded 3,621,348 horses owned by U.S. ranchers and farmers. CNBC reported on the survey findings, and they point out that the survey doesn’t include every horse that lives in the U.S. — of which there are an estimated 9 million. The American Horse Council (AHC) reported at a similar time that the majority of U.S. horses are used for recreation while about 2,718,954 are used for showing, and about 844,531 are used for racing. 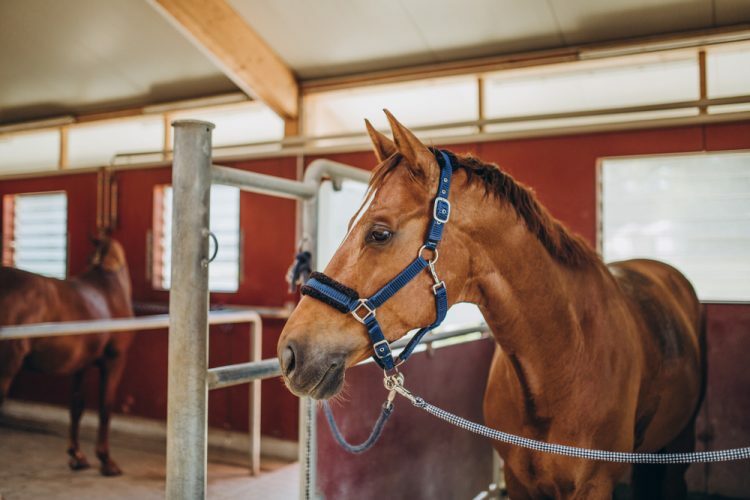 Either way, even with the downturn in the economy in the last decade, and our decrease in the need for horses in everyday life over the past century, horses are here to stay, and they deserve to be properly insured. Especially in California, which ranks second in the nation for highest horse population, according to the AHC. Abram Interstate has insurance for farm and ranch risks and equine risks. We’ve been helping independent insurance agents like you place these agribusiness insurance risks since 1996 and we pride ourselves on being well-tailored to this iconic Californian need among our residents. Do your part to help insure the equine industry, which according to AHC, has a direct $39 Billion effect on the economy. An estimated 4.6 million Americans remain involved in the industry as horse owners, service providers, employees, and volunteers. You could be their insurance agent with the best Wholesale Equine Insurance available. Help your customers get the Equine Insurance and/or the Farm and Ranch Insurance coverage they need. Send in an application at the links below. Travelers Farm/Ranch – Please complete this form for property and liability coverage for working horse, cattle and crop farms. Travelers Equine Liability Application – Please complete this application for any risk with owned or non-owned horses. Travelers CCC – Optional endorsement when there are non-owned horses. Great American Equine Farm & Liability – [editable, Adobe] Complete this application for property and/or liability for horse farms. Great American CCC – [editable, Adobe] – Coverage is only applicable for non-owned horses. Please complete this form in addition to the Equine Farm application if coverage is desired. Great American Individual Horse Owner Liability – Coverage for personal horses only. No commercial operations can be present. Markel Private Horse Owner – Please complete this application if there are no commercial operations. Additional Insureds are not permitted on this policy.